JACKSON, Miss.--(BUSINESS WIRE)--Cal-Maine Foods, Inc. (NASDAQ: CALM) today announced the Company was notified after the close of business on April 13, 2018, by Rose Acre Farms of Seymour, Indiana, of a voluntary egg recall. 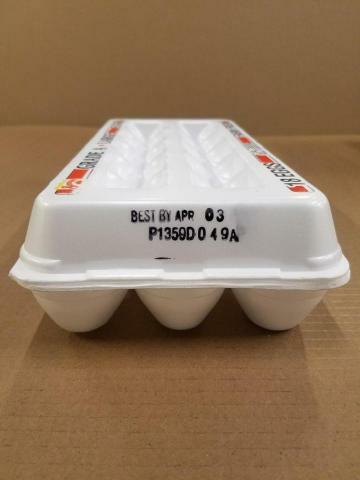 The eggs involved in the recall have the potential to be contaminated with Salmonella Braenderup and were distributed from Rose Acre Farms’ Hyde County, North Carolina, facility from January 11, 2018, through April 12, 2018. Salmonella Braenderup can cause serious and sometimes fatal infections in young children, frail or elderly people, and others with weakened immune systems. Healthy individuals infected with Salmonella Braenderup can experience fever, diarrhea, nausea, vomiting and abdominal pain. In rare circumstances, infection with Salmonella Braenderup can result in the organism getting into the bloodstream and producing more severe illnesses such as arterial infections (i.e., infected aneurysms), endocarditis and arthritis. 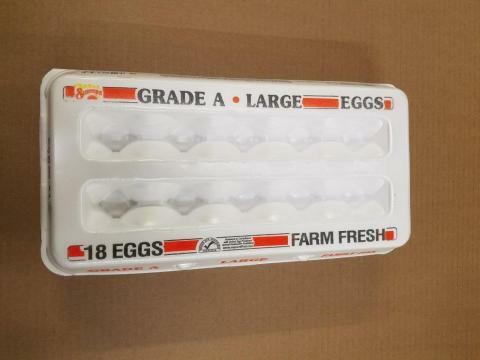 Through an abundance of caution, Cal-Maine Foods, Inc. is voluntarily recalling one load, or 23,400 dozen eggs, purchased from Rose Acre Farms and re-packaged at the Cal-Maine Foods, Inc.’s Dade City, Florida, location. The product will list the plant number of P-1359D, and will have a Julian date of either 048A or 049A and a best by date of April 2, 2018, or April 3, 2018. 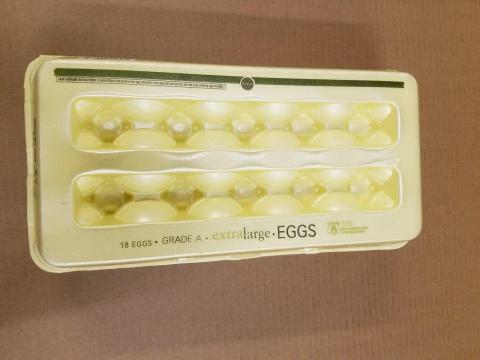 All customers that received these eggs from Cal-Maine Foods, Inc. have been notified of the recall. No illnesses have been reported to date. 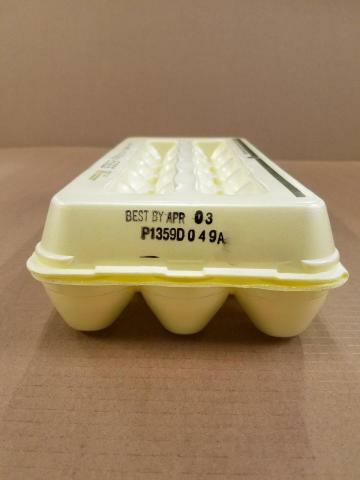 The potentially affected eggs being recalled by Cal-Maine Foods, Inc. are listed below. Plant numbers and Julian dates can be found printed on the individual boxes. The Julian date follows the plant number, for example P-1359D-048A. These eggs were distributed in the state of Florida. This is a consumer level recall. 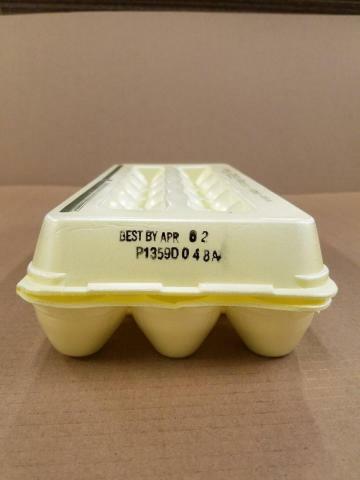 Consumers who believe they may have purchased potentially affected shell eggs should not eat them but should return them to the store where they were purchased. Questions and concerns may be directed to Cal-Maine Foods, Inc.’s corporate office at 1-888-254-4465, (extension 4387 on the Company’s voicemail system) between the hours of 8:00 a.m. and 4:30 p.m. Central Standard time.